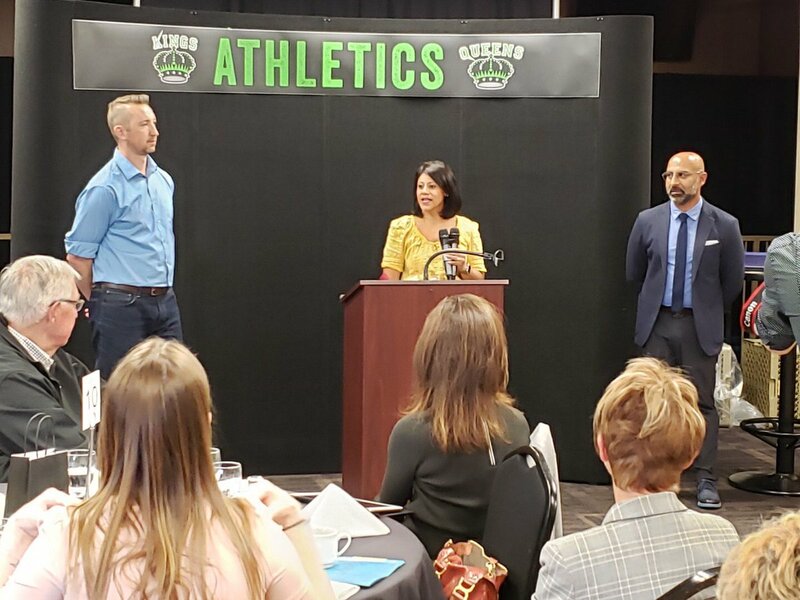 We’re excited to celebrate the 2019 Canada Winter Games in Red Deer, Alberta. February is an exciting month with a lot going on. We’ve compiled a collection of events taking place to help you take part in the festivities. Enjoy free public skating with skate rentals provided by the City of Red Deer. You can check out the new facility additions at this family-fun event. Take part in this formal dinner that recognizes the 2019 Hall of Honour and welcomes guests to the Canada Winter Games. Dinner will include speeches from special guests Cari MacLean, and Catriona Le May Doan, among others. Celebrate the final relay of the torch to Red Deer for the start of the 2019 Canada Winter Games at the Hunting Hills School west parking lot on February 15th, 2019. There will be live music, entertainment, food, vendors and more. Prepare yourself for non-stop entertainment all month. We’ve outlined a few activities below. You can also check out this map from the City of Red Deer showing where all the activities are taking place or find more details from the Red Deer Express. Red Deer’s downtown center has exciting activities happening all month. If you’re looking for some fun with friends or family, you can check out a number of performances, parades, demonstrations, fire pits, and even beer sampling! Let the Winter Games begin! The Opening ceremony is located at the Enmax Centrium and features a show to welcome athletes and celebrate the community. Visit Little Gaetz downtown to enjoy performances from local musicians and performers. There are multiple events taking place during the Canada Winter Games and all performances are free to the public. Take part in a variety of activities at this free outdoor festival. The event includes a variety of markets, food trucks, a snow maze, ice slide, skating, and performances from many talented artists. Watch a chainsaw carver turn wood into art on Little Gaetz from 5:00 to 5:30 PM. Find out more about what’s happening in Red Deer at visitreddeer.ca and be sure to check out this event Calendar from the City of Red Deer. If you’re looking for an incredible spot to dine, check out Boulevard Restaurant & Lounge, located in Holiday Inn on Gasoline Alley. This restaurant features an upscale atmosphere and meals prepared with ingredients locally sourced from within Alberta. Executive Chef Emmanuel David has received many awards throughout his career and his passion for cooking can be seen in every dish served. If you plan to stop through Red Deer, Boulevard Restaurant & Lounge is a must try for any foodie! This is a great stop for family or friends. There is even private dining available for parties, meetings, or intimate occasions. 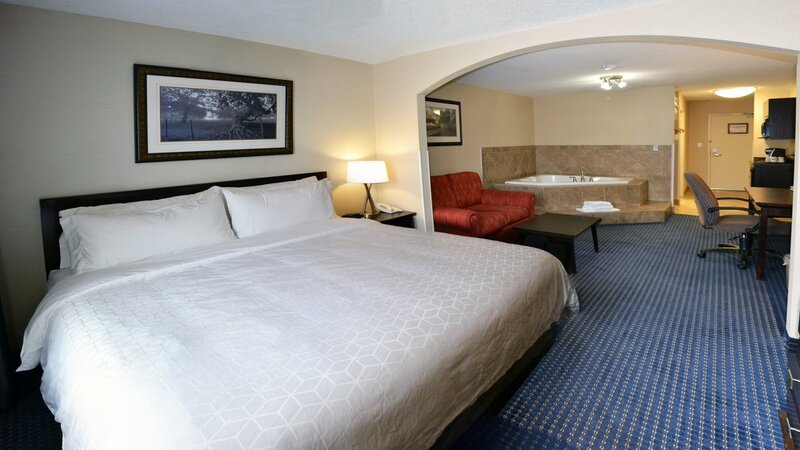 If you’re in need of a place to stay, check out our hotels in Red Deer. 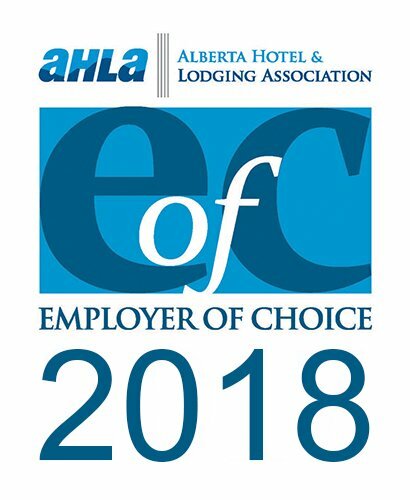 We offer incredible hotel experiences with multiple locations including Holiday Inn & Suites Red Deer South, located on Gasoline Alley, Holiday Inn Express on Gaetz Ave, Holiday Inn Express Red Deer North and the new Staybridge Suites Red Deer North, located conveniently close to Highway II. 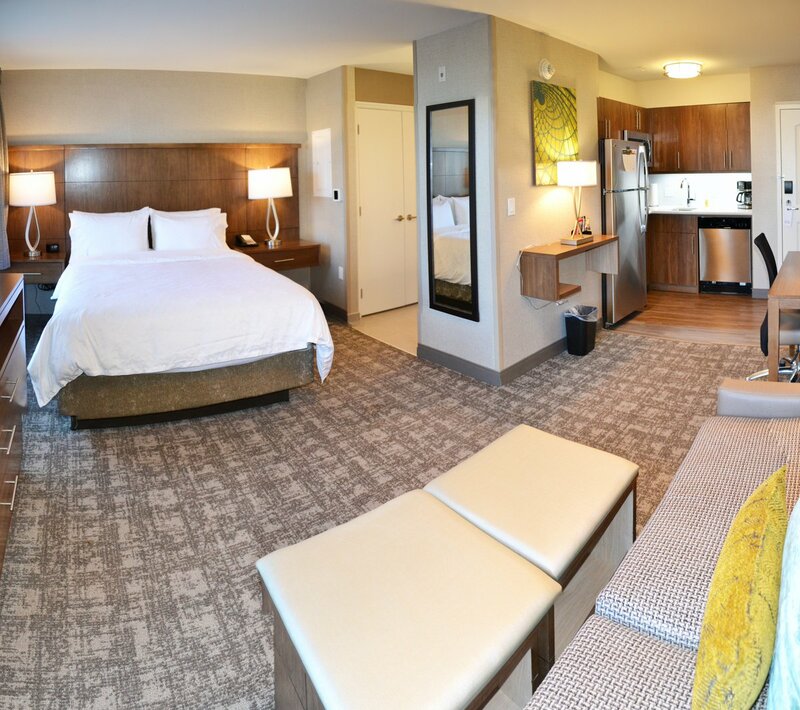 Make your Red Deer stay memorable. Call 1-877-929-9099 to book your stay. Planning a Wedding? We Have the Perfect Bridal Shower for You! Enter to WIN! 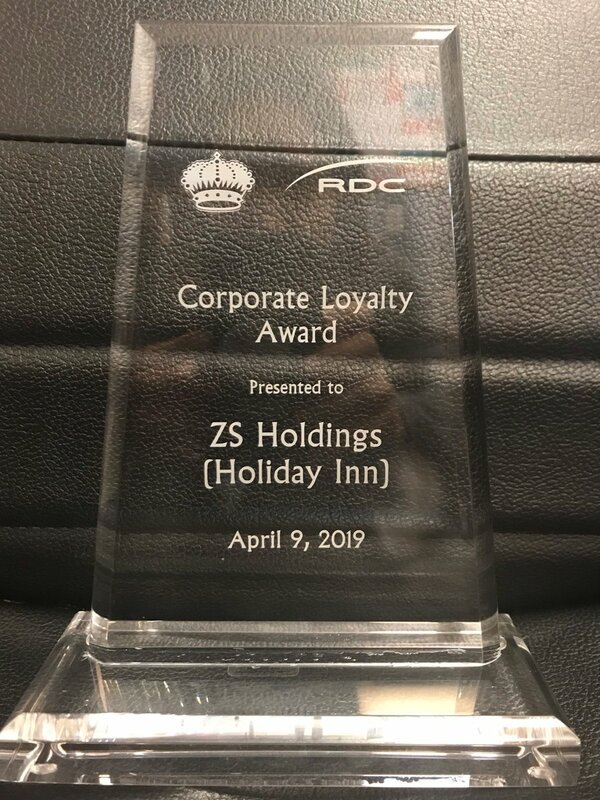 We are honored to have received the Corporate Loyalty Award at the RDC King & Queens Scholarship Breakfast on Monday for our contributions with RDC Athletics! 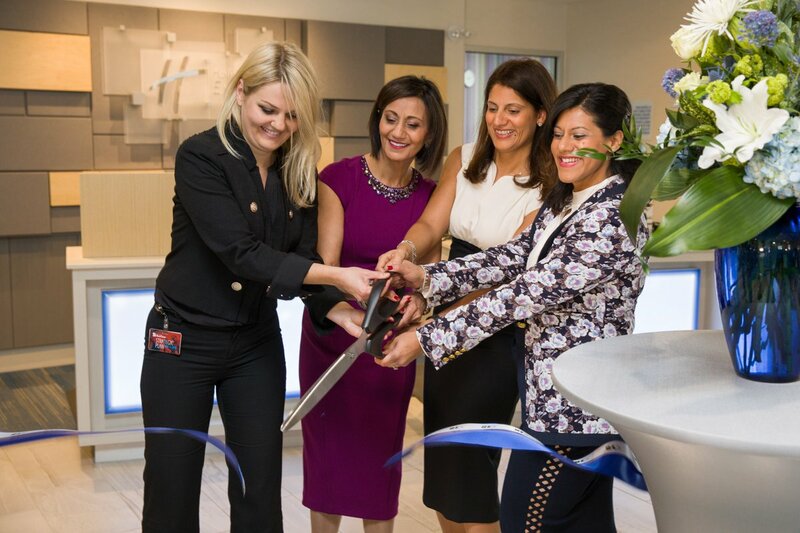 We look forward to providing support in the years to come. We’re looking forward to your next stay with us in Edson. If you’re looking for spacious, comfortable rooms, daily complimentary breakfast to keep you going, and attentive staff, you’ve chosen the right place! Want to receive news and information about upcoming events and promotions? Just sign up for our free newsletter to keep in touch.